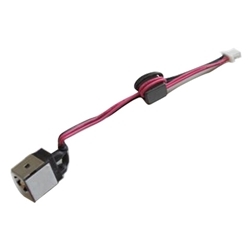 Description: New genuine Acer dc jack and cable. This part does not require any soldering. Acer Aspire One D150, KAV10.